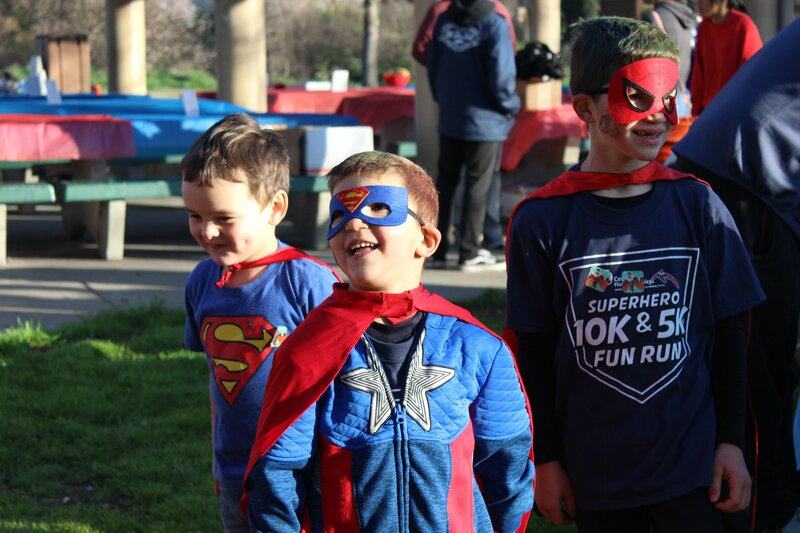 Be a superhero for kids at this family-friendly 10k/5k & Kids Fun Run! Every one of us has an opportunity to be a hero to our community and we’re having a race to celebrate all of us! Come join us for our Superhero-themed fun run! We will have two distances, a 5k and a 10k, and a kids fun run. All proceeds from this race will go to support the Center for Human Services shelters. Hutton House and Pathways give homeless and runaway youth a safe place to stay and support for them to build the skills they need to get back on their feet. So dust off your capes, unmask your secret identity, and let’s all do good for our community together!